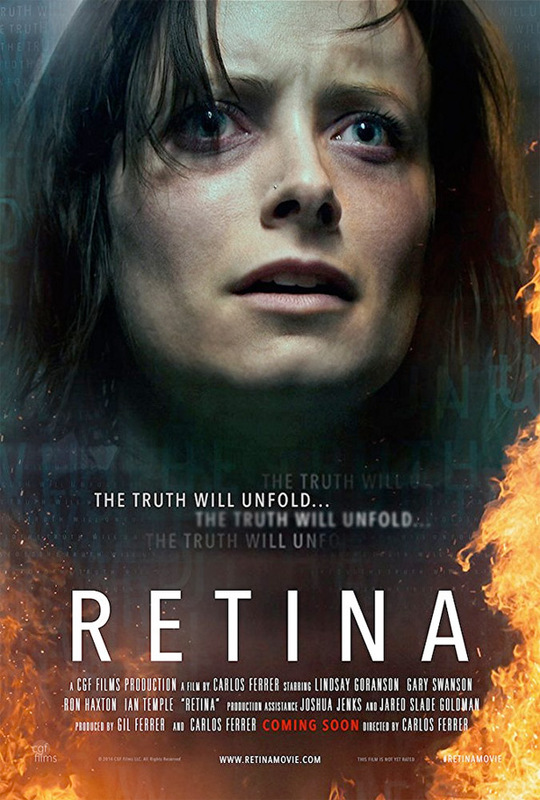 Retina - Available as a download or stream? Lindsay Goranson stars as a woman who volunteers to be a test subject for medical study, but soon experiences severe nightmares, paranoia, and hallucinations. The supporting cast features Gary Swanson, Ian Temple, Ron Haxton, and Jamie Fedorko.